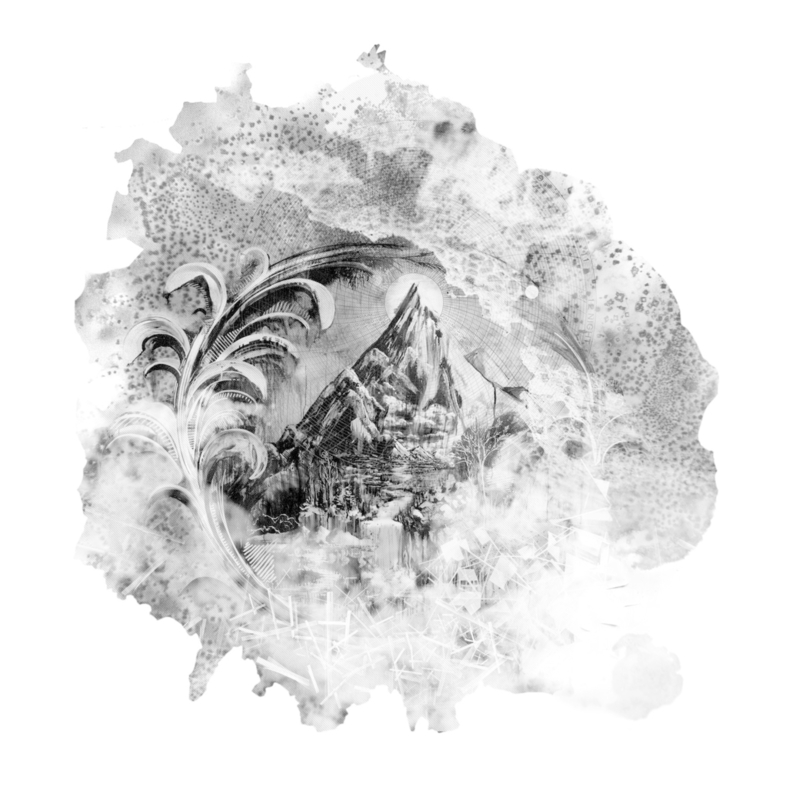 Erased Tapes thanked their fans for a wonderful 2014 with a very special gift in the form of a free download compilation, entitled Erased Tapes Collection VI. 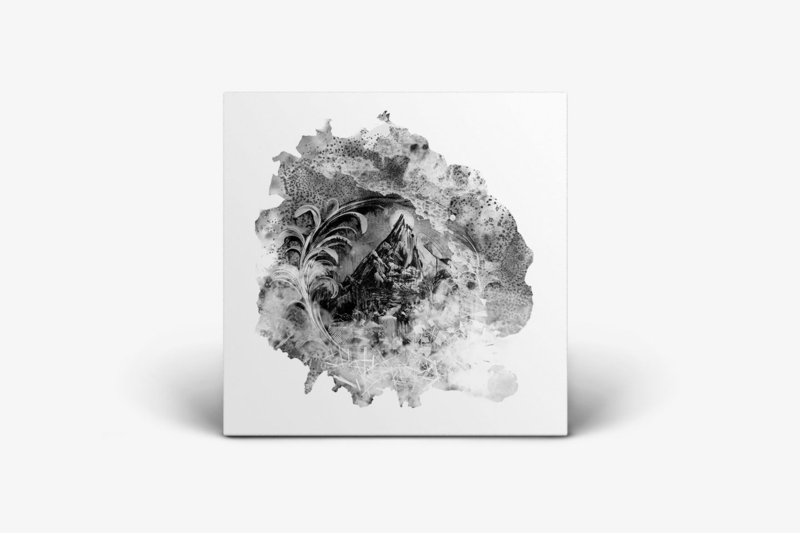 Compiled by label founder Robert Raths, it features some of the highlights from current releases by Lubomyr Melnyk, Peter Broderick, Rival Consoles, Douglas Dare, Nils Frahm, A Winged Victory For The Sullen, Kiasmos and Michael Price, as well as an exclusive, previously unreleased song by Greg Gives Peter Space with the title 'That I Am' and the Clark remix of Nils's Juno ode to 'Peter'. This year's interpretation of the Erased Tapes mountain was created by American artist Gregory Euclide.